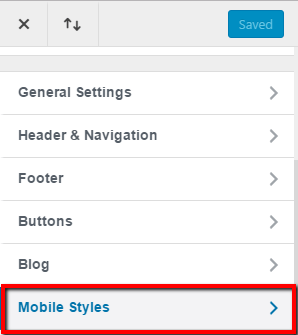 Click on the “Mobile Styles” option. 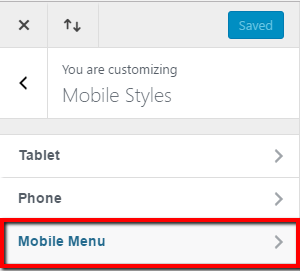 Now click on the “Mobile Menu” option. 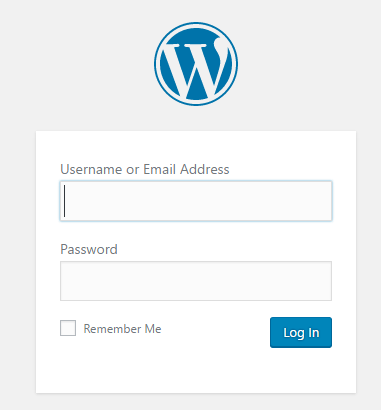 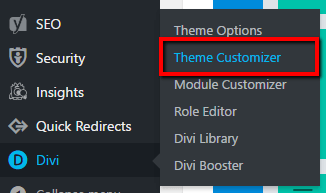 Check the option “HIDE LOGO IMAGE”, and click “Save & Publish”. 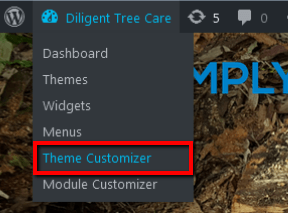 Do you also wish to hide the logo on the desktop view?